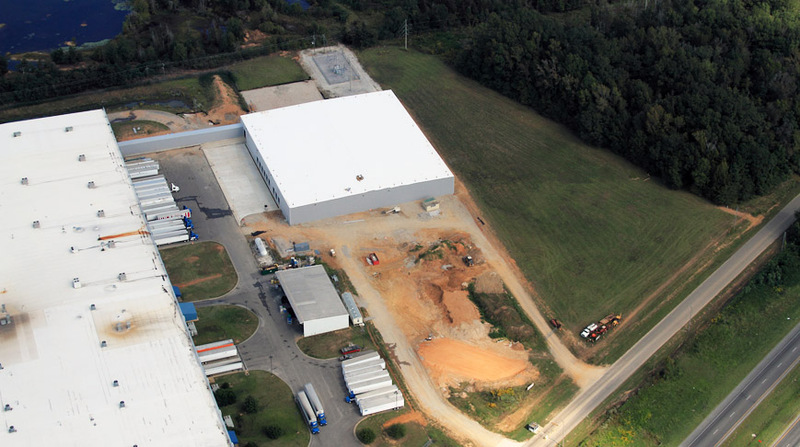 Doster served as the General Contractor on the expansion of the Halla Climate Control manufacturing facility in Shorter, Alabama. Halla Visteon produces climate control systems worldwide for the automotive industry and counts many major automakers among its domestic customers. 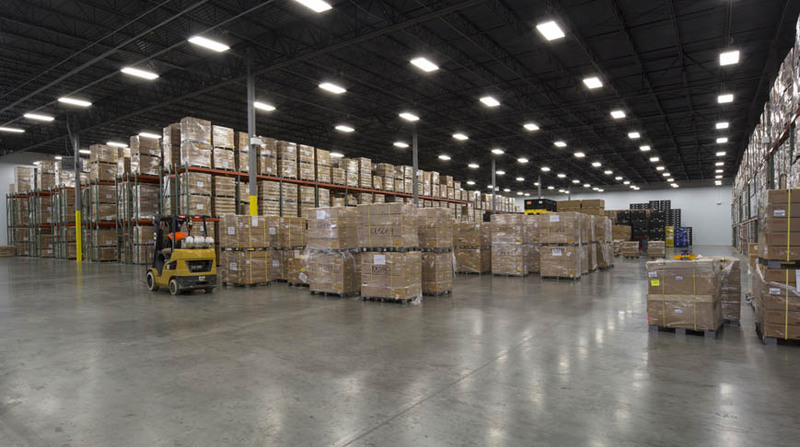 Due to an expiring lease, Halla immediately needed 70,000 square feet of warehouse space adjacent to their 290,000 square foot manufacturing facility, which was originally built in 2003 and is home to more than 500 employees. Hokanson Companies provided capital required and leased the building to Halla. A lease was signed in less than 75 days and construction commenced immediately. Halla moved into their new warehouse 15 days ahead of schedule, and their manufacturing process greatly improved because their material supply is now adjacent to the main facility. 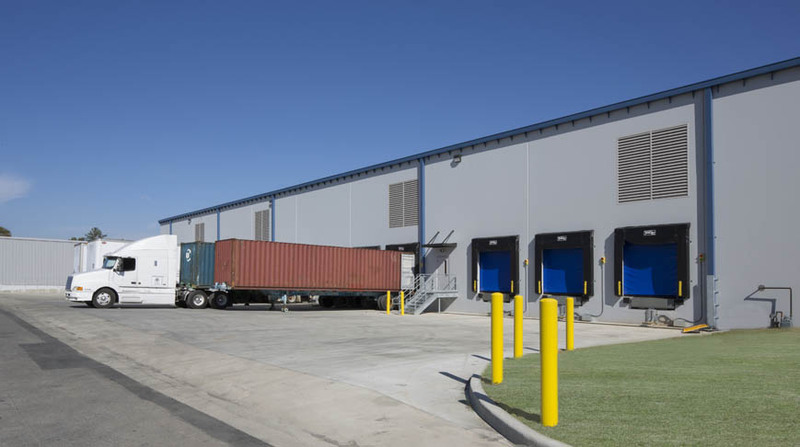 The expansion was a tilt-wall concrete building with metal roof with a connecting breezeway to the existing manufacturing building. Doster was a fantastic construction partner in the development of the Halla Visteon Climate Control Alabama Corp. warehouse. They out performed our aggressive schedule and demonstrated great flexibility to accommodate our tenants early storage needs on site. We look forward to our next opportunity to exceed expectations with Doster. - Boyd R. Zoccola, Executive Vice President, Hokanson Companies, Inc.